Team Triangle Realty, LLC is a small firm based in north Raleigh near RDU airport. We cover all of the Triangle area including Chatham, Durham, Franklin, Granville, Johnston, Orange, Person, Vance and Wake counties. 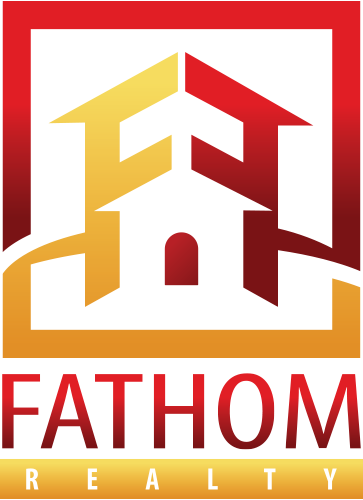 While we are a small team of agents, we are affiliated with Fathom Realty which is one of the fastest growing firms in the country (currently in 18 states). This means that you get the resources and benefits of a large firm but with the attention and focus that only small firms can truly offer. Our "Team" of agents are more than happy to answer any of your questions regarding the area real estate market. We also perform property management services for owners that do not want the hassle of managing their own properties. Whether you're looking to buy or sell, contact us to schedule your free no obligation consultation. Dedicated to my children and family. I treat my clients as extended family with that same level of dedication. If you're looking for a real estate agent in Raleigh, Durham or anywhere in the Triangle area, call us today.